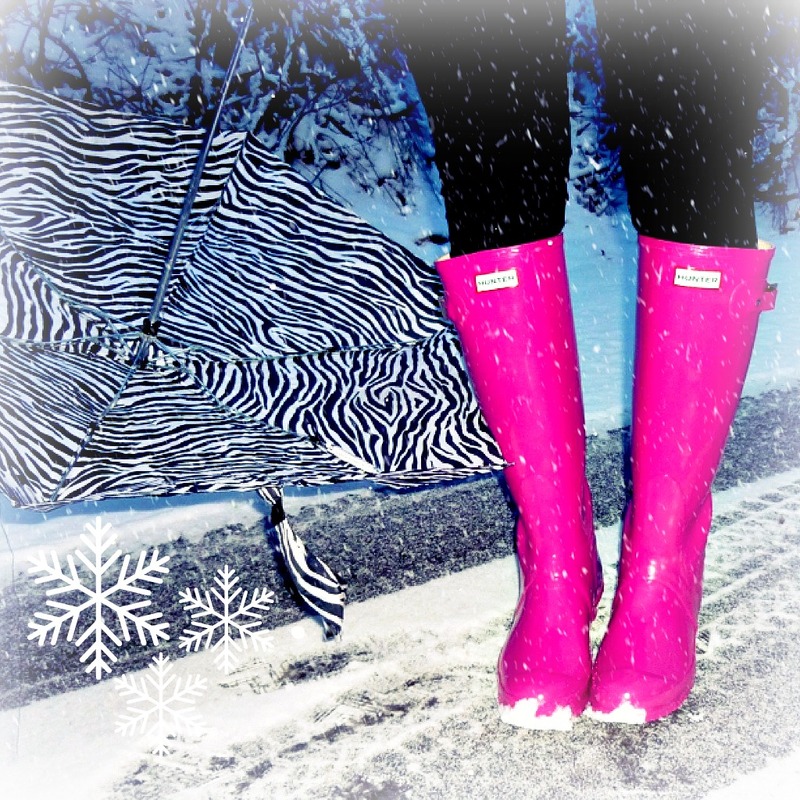 I loved pairing my bright pink Hunter boots with my black and white accessories. These Hunter boots were a great alternative to the traditional UGG or Sorel. In this case, I felt like I created my outfit around this accessory. Sometimes people think that accessories only help bring together an outfit, but in some cases (like this one), they can actually be the focal point of the entire outfit and truly be the star. P.S. 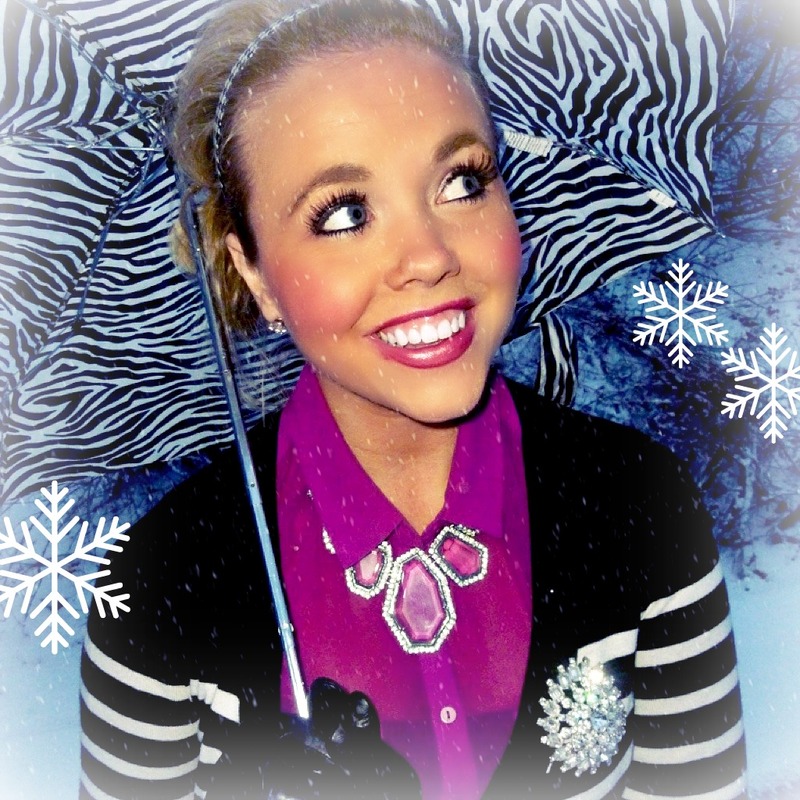 ~ Check out the giveaway on my friend’s blog C&E…she is giving away a $50 gift card to Shabby Apple!! The giveaway ends on Thursday, so do it now before it is too late. Shop Wedge Sandals, Green Coats, Fashion Jackets, Heel Booties and more. Get this widget.